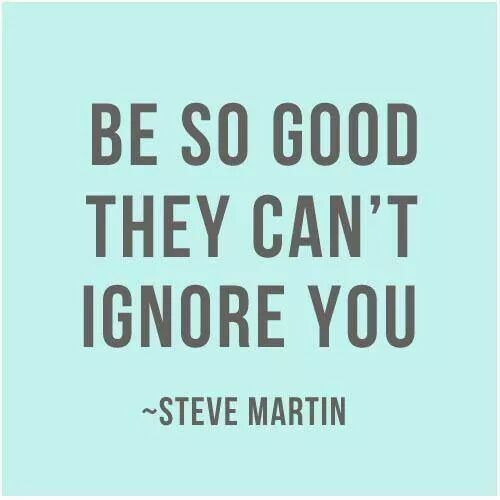 Be so good they can’t ignore you. – Lead. Learn. Grow.